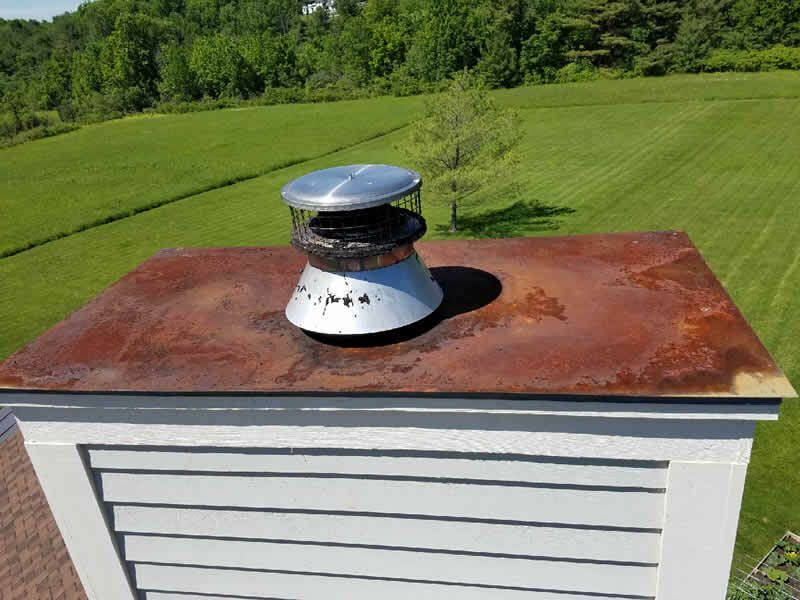 Chimneys produce creosote, which is perhaps the the main cause of chimney fires. Creosote is a highly flammable substance that can lead to disaster if left unchecked. Chimney fires are well known for being very hard to get under control and extinguish. Prevention is always the first, best option so it would be wise to contact us for a thorough, professional chimney inspection and cleaning. 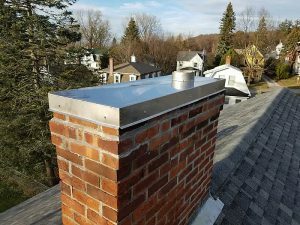 We’re certified providing you with only the best chimney caps and top sealing damper controls available. 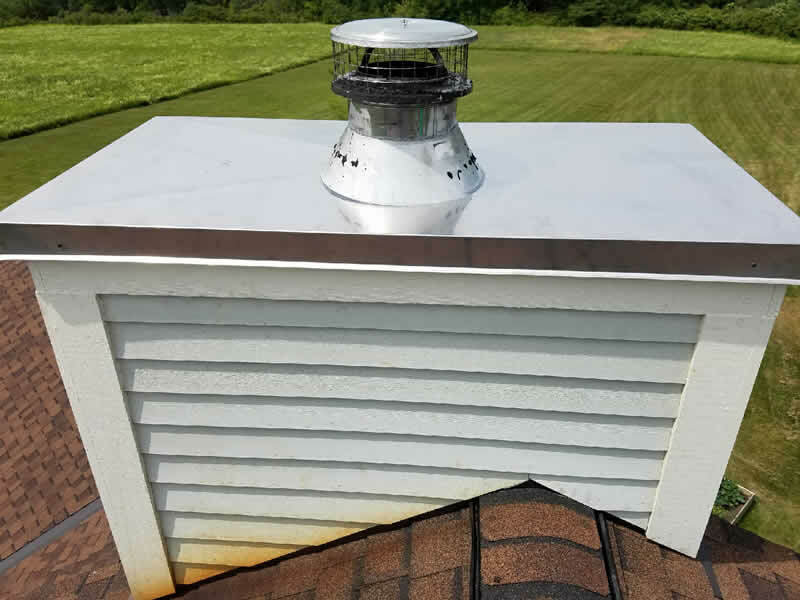 Our professional chimney sweeps are experienced and well equipped with the tools to thoroughly clean your chimney, ridding it of dangerous creosote build-up and other debris. Planning on the addition of a fireplace or wood burning stove in your home? 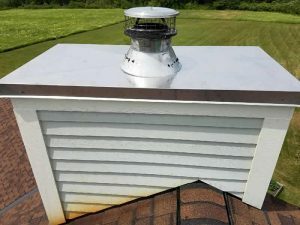 If so, you will need a professionally built chimney that is safe and up to code. We construct chimneys from start to finish using only the very best materials, with safety in mind. Our prices are very competitive and usually the best value on the market. When it comes to safety, you should only work with professionals like ABC Chimney Services. We provide complete chimney services throughout the Burlington, Vermont area. We can examine the inside of your fireplace and determine if there is any cracked masonry inside. Should there be a problem, we will organize a work plan to fit your budget. Our masonry repairs are very affordable. 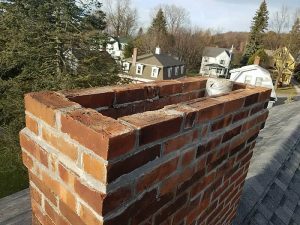 We will create an appointment to perform the masonry work in a timely manner, efficiently and with your safety in mind. Exterior masonry issues can cause problems as well. External cracks can be just as troublesome as indoor cracks, due to water damage or other environmental causes. 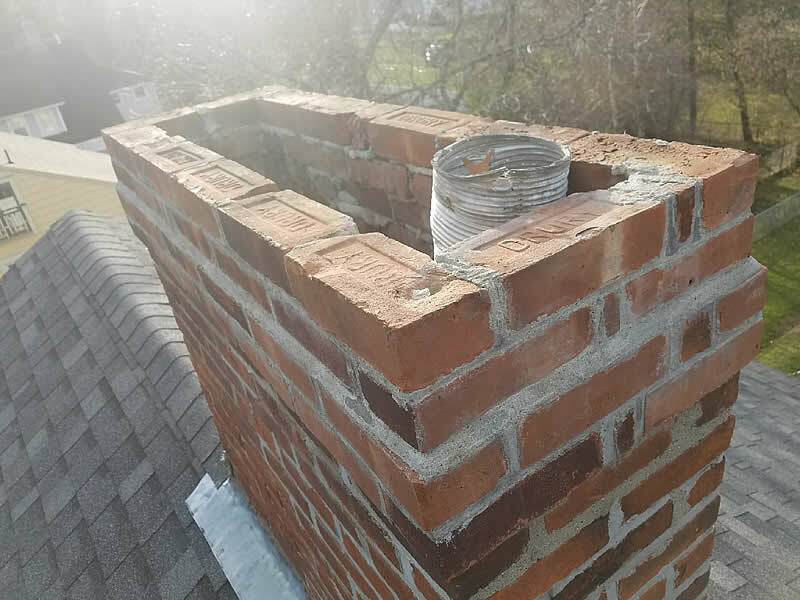 Inclement weather can take a toll on masonry, and there is no one better qualified to conduct much needed repairs than ABC Chimney Services’s masonry workers. 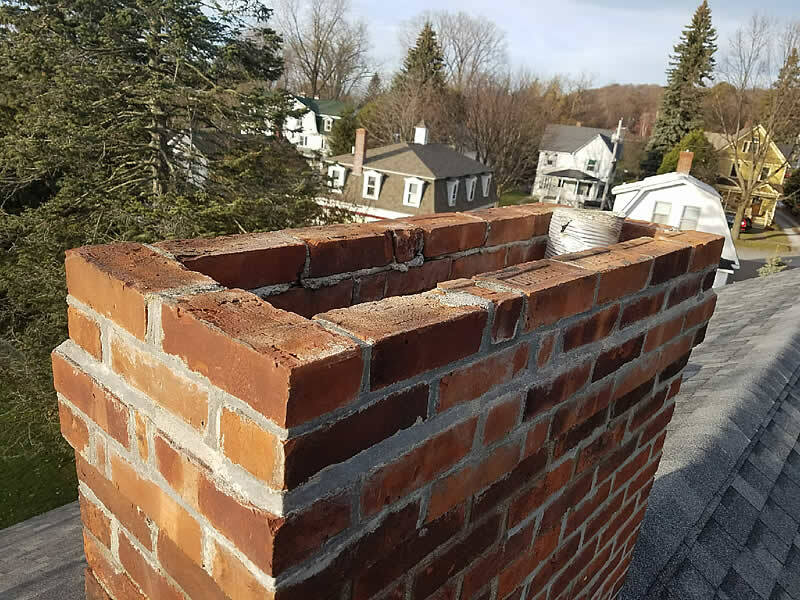 We will perform top notch masonry repairs of all of the external cracks of your chimney by grinding out the old mortar, reconstructing it with new elements. We will also do a thorough analysis, upon completion, providing you with a 100% guarantee against any further problems in years to come.